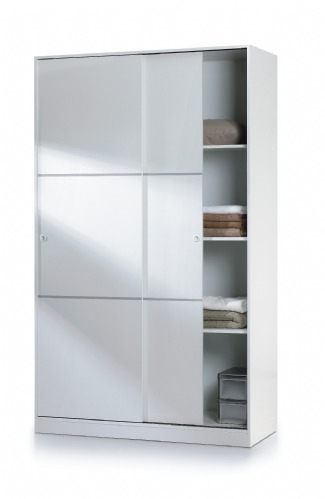 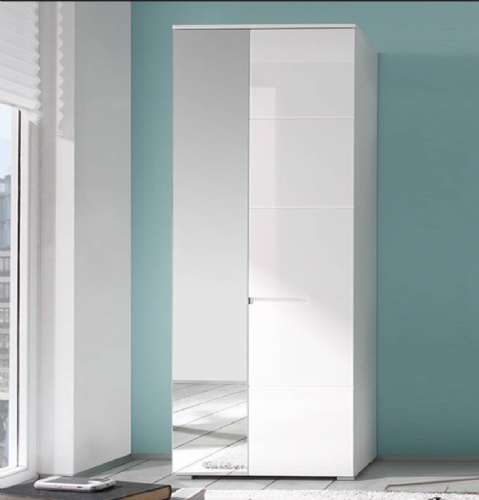 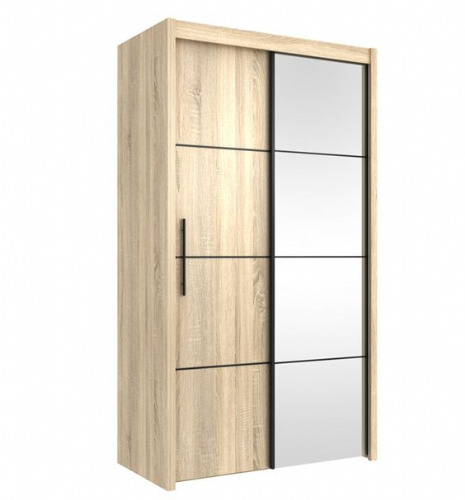 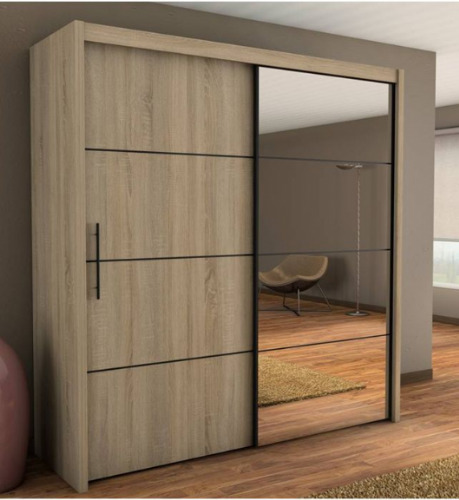 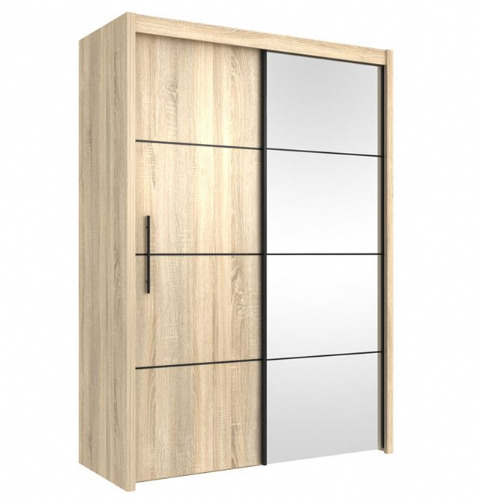 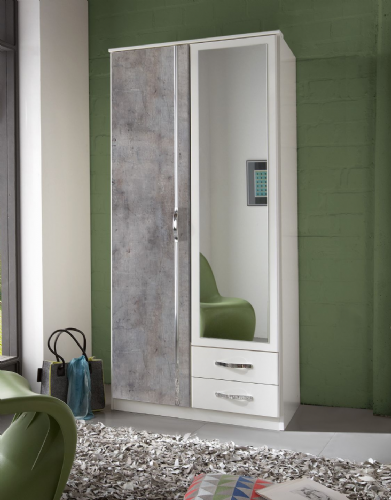 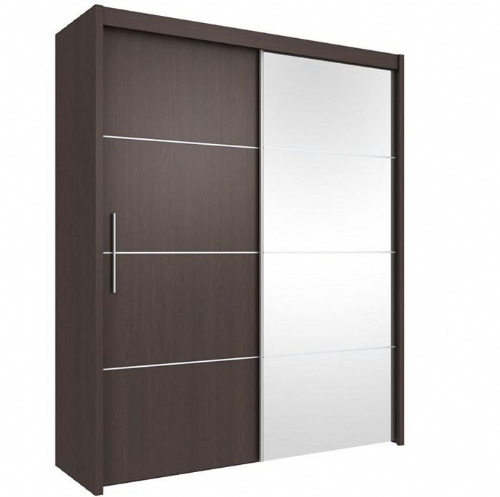 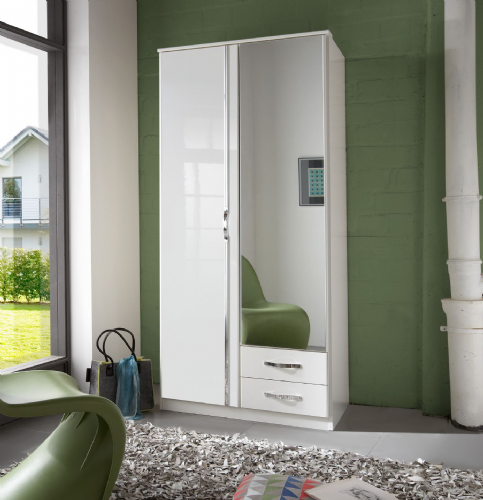 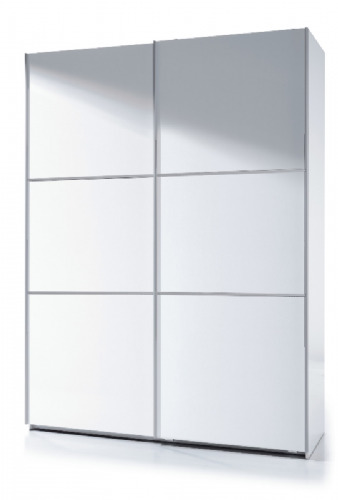 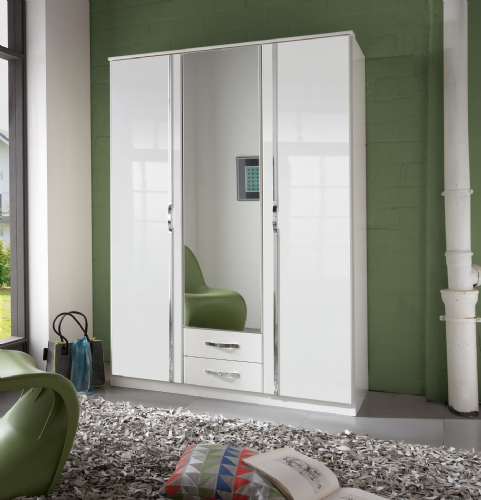 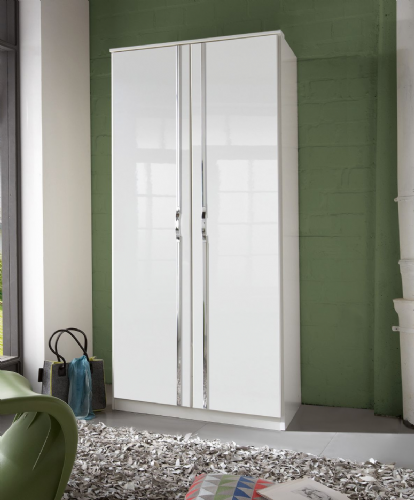 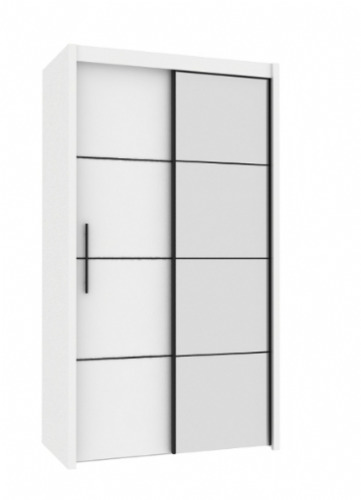 With a selection of free standing wholesale wardrobes on offer you can be sure that you will be able to find a suitable wardrobe for your customers. 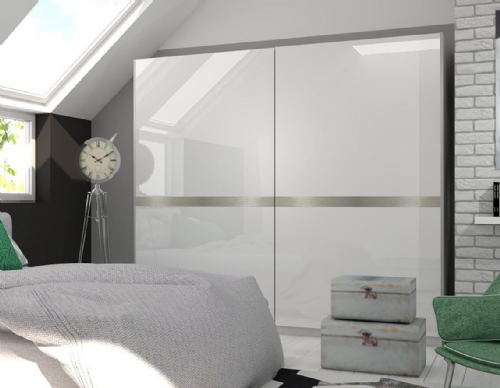 We hold large quantities stock so we can wholesale bedroom furniture which means lead times will be much shorter for your customers. 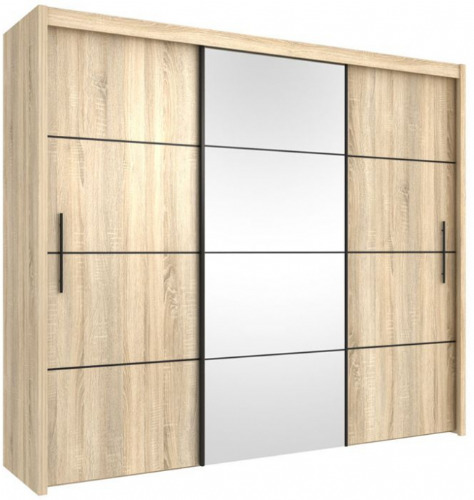 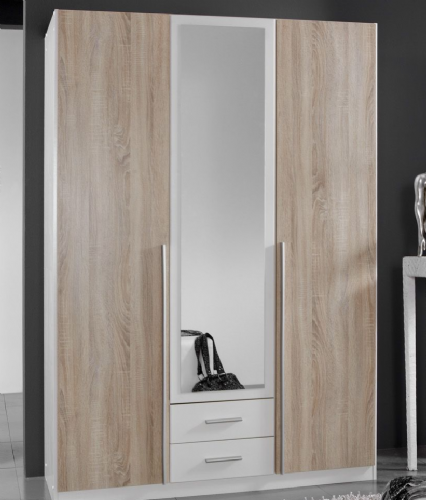 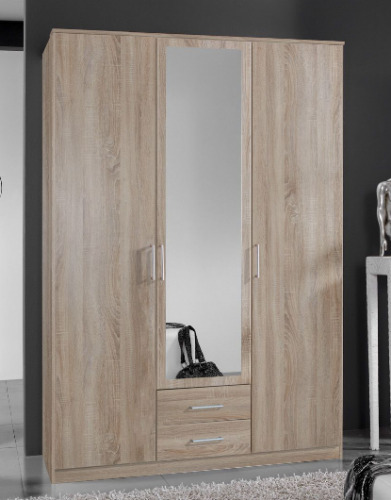 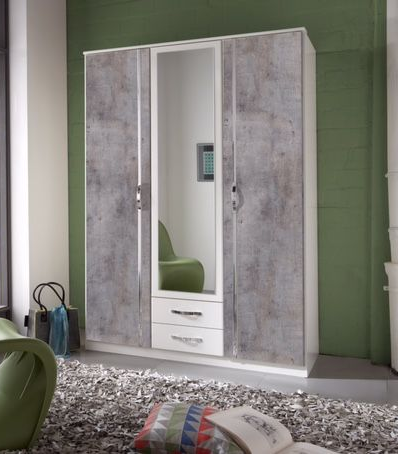 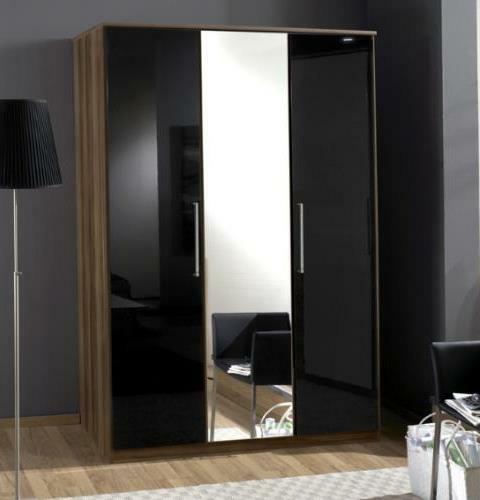 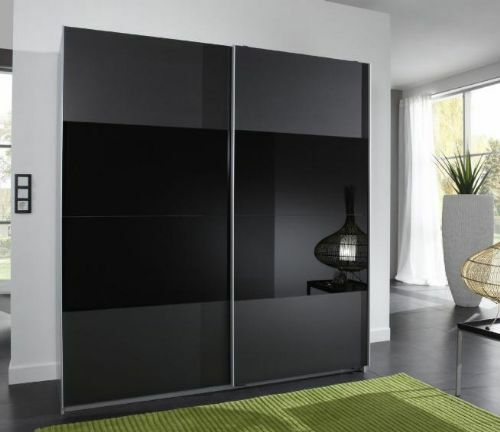 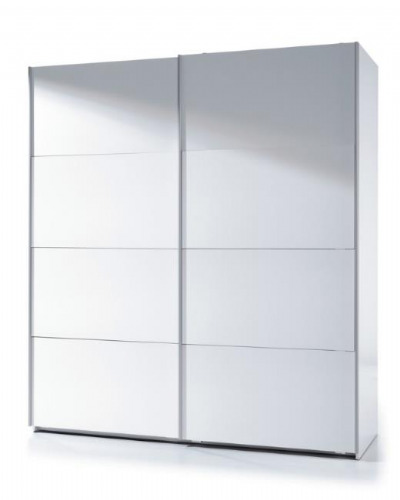 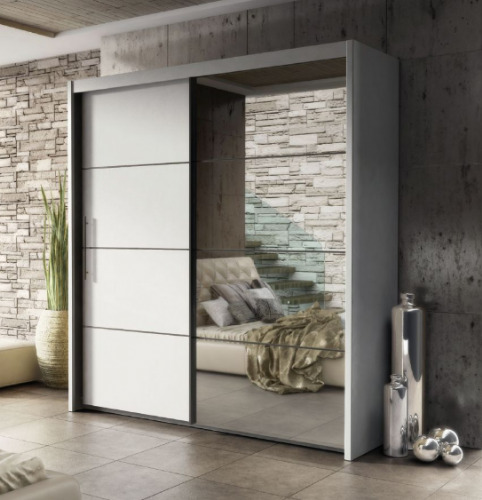 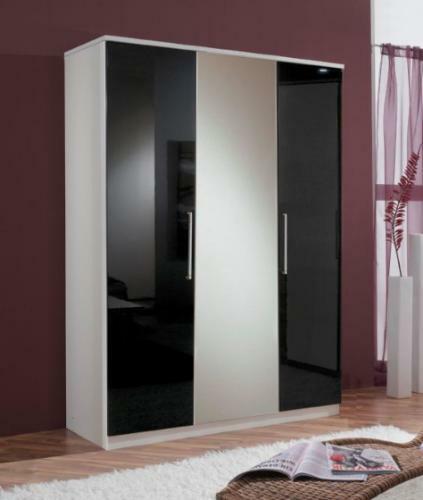 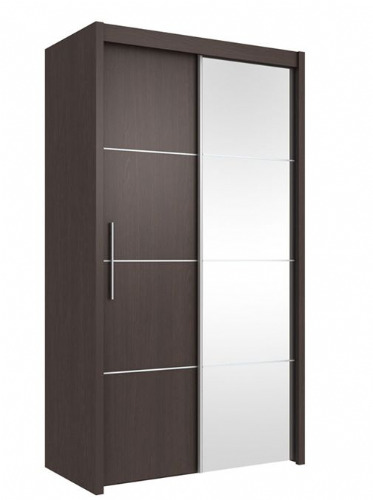 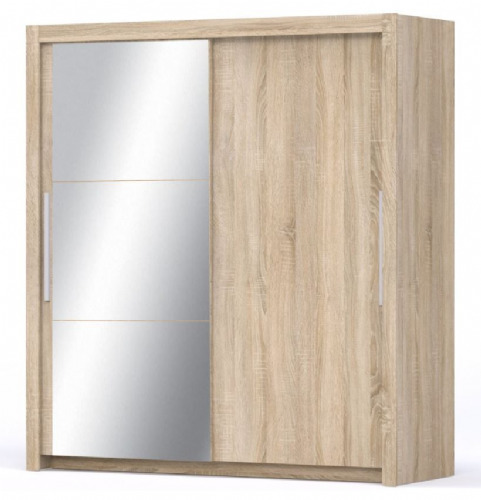 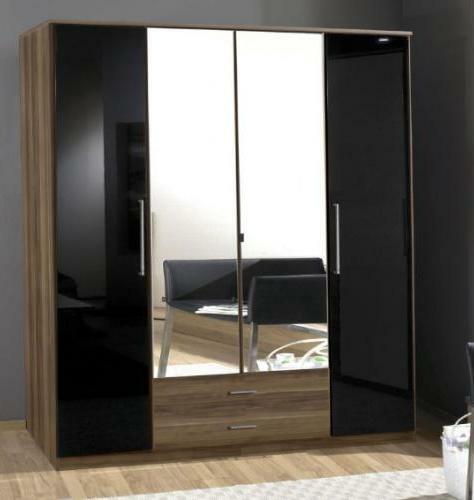 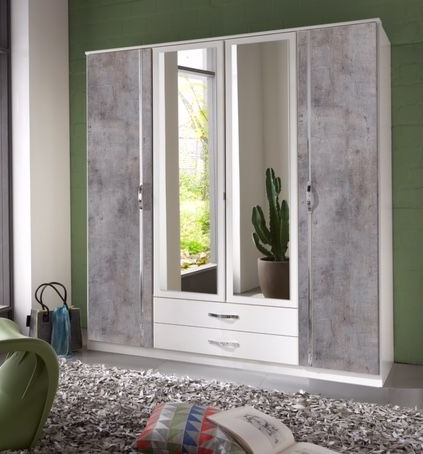 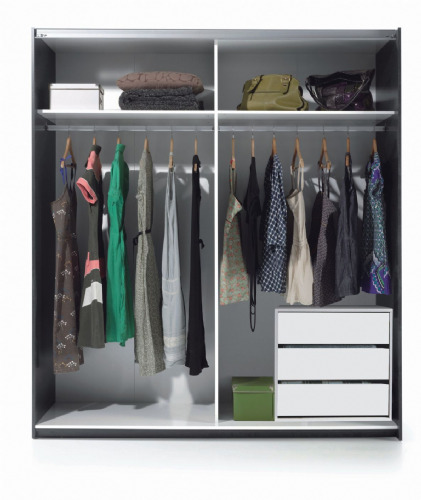 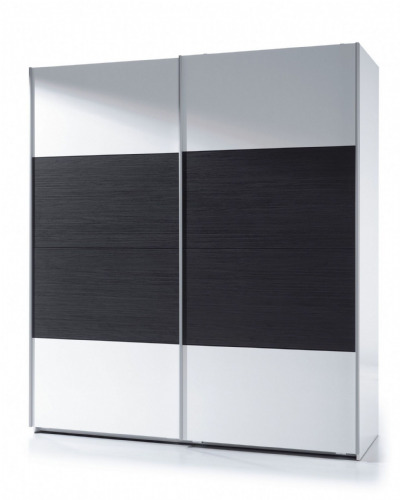 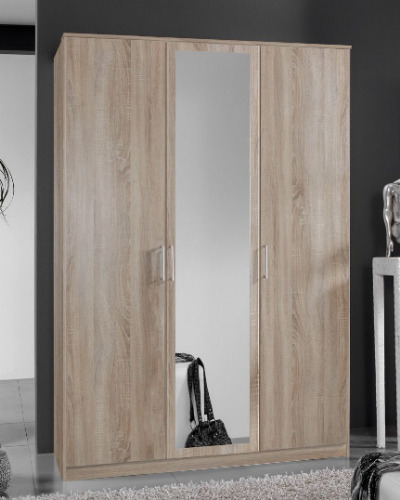 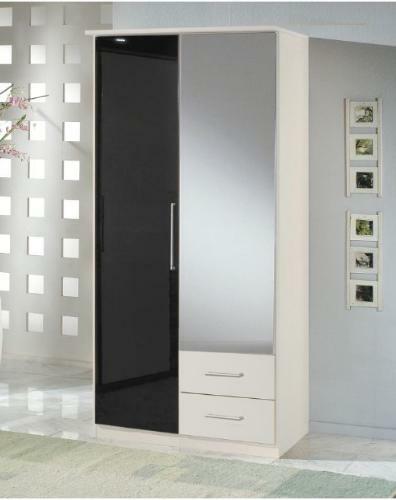 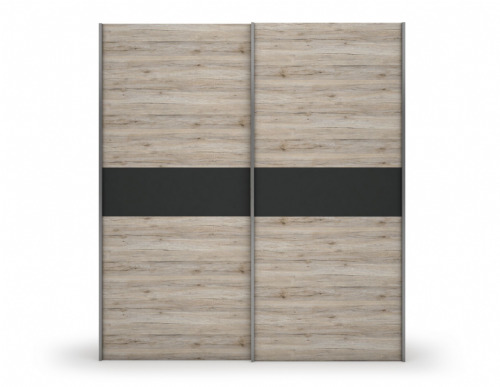 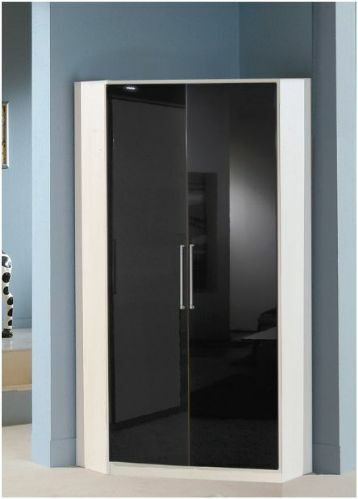 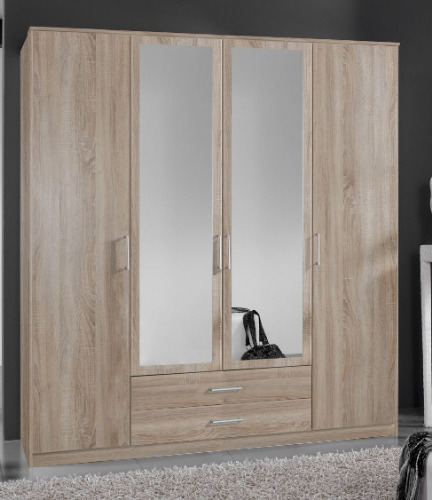 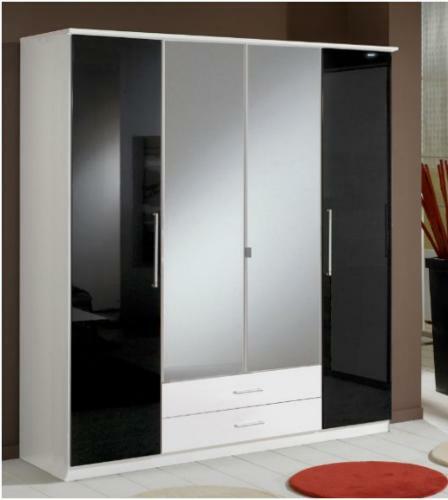 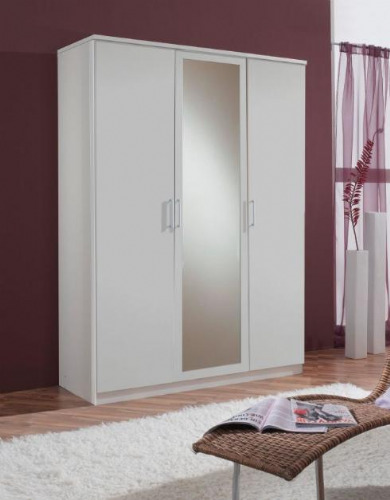 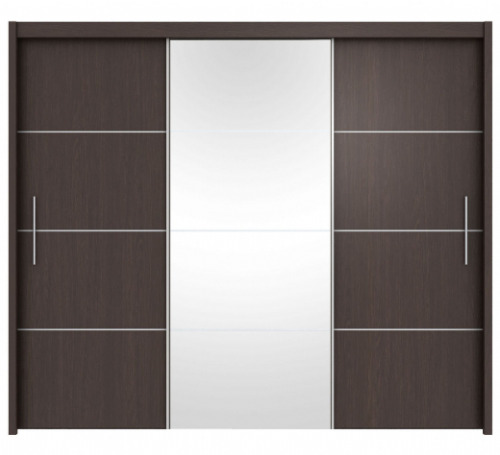 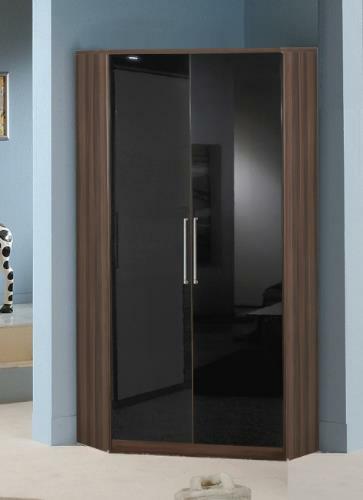 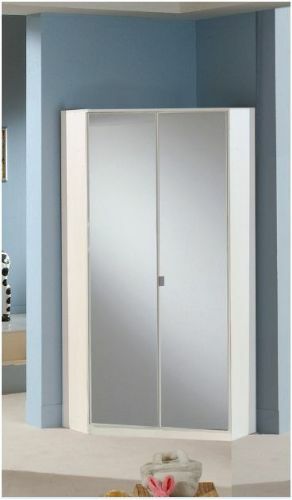 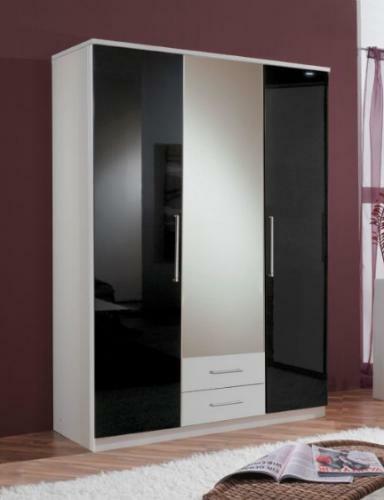 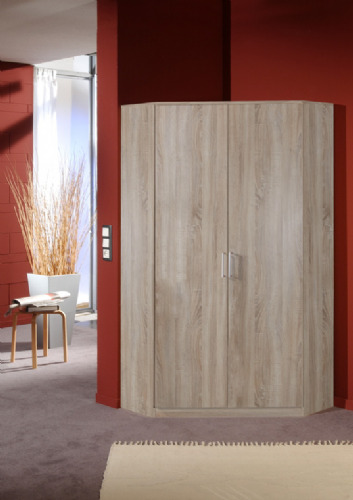 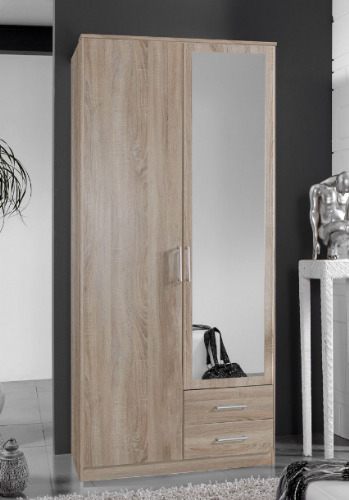 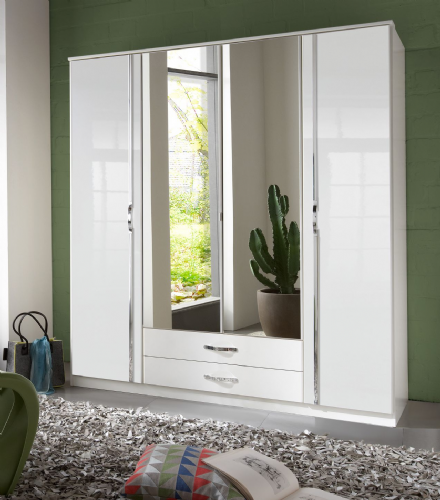 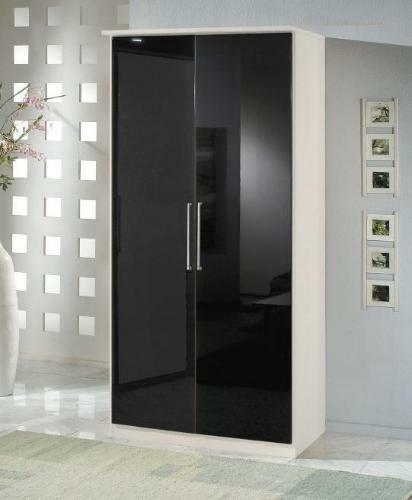 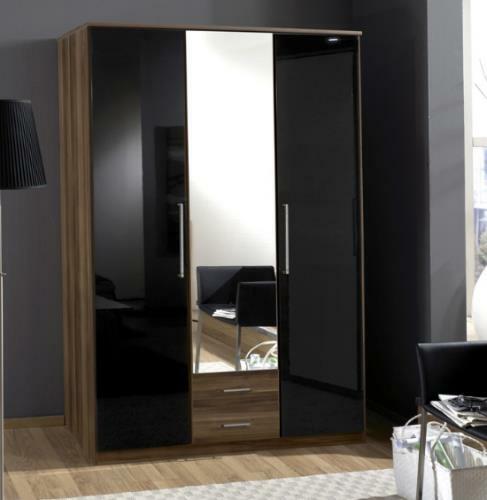 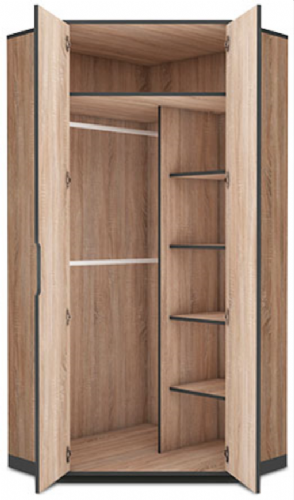 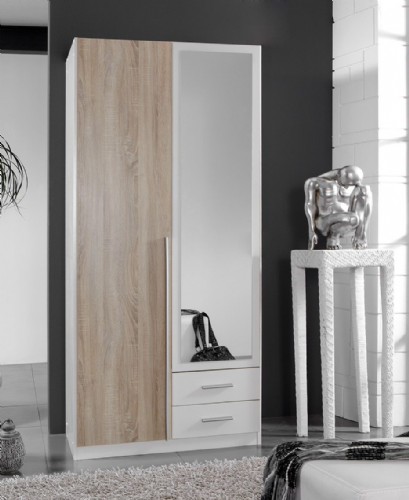 Wardrobes have and always will be an essential part of our homes and having a few models on display in your showroom will help in making a sale as most people want to physically see the item before committing tp purchase. 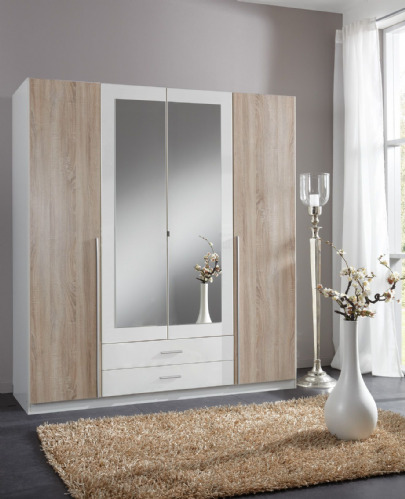 Most houses have 2-5 bedrooms and with all these rooms to furnish bedroom furniture remains essential part for any furniture business to survive. 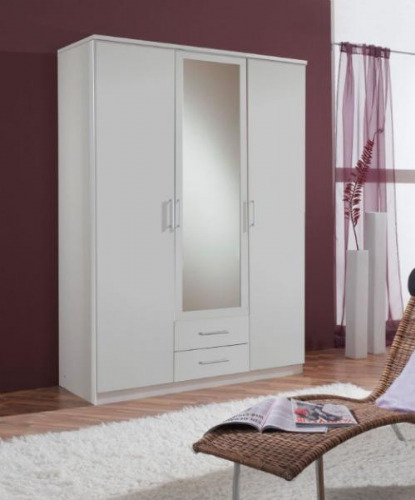 We supply a selection of bedroom furniture at wholesale prices in order to help our customers cater for as many rooms as possible. 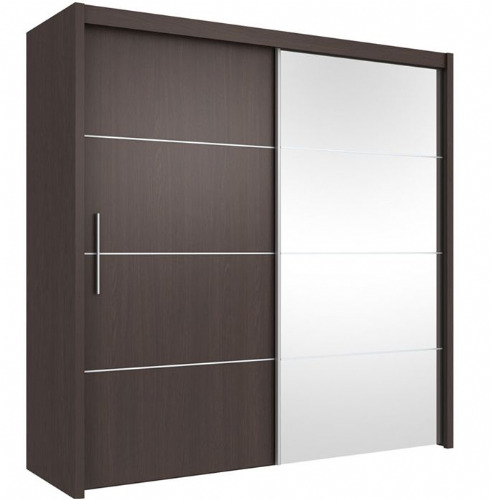 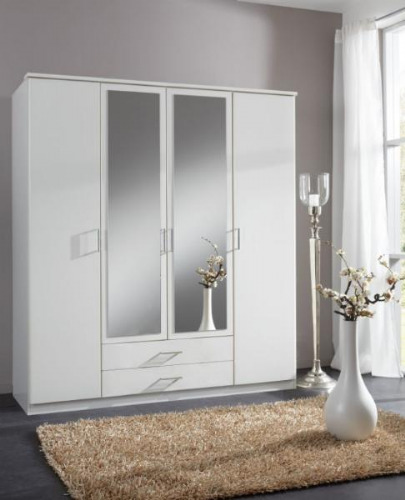 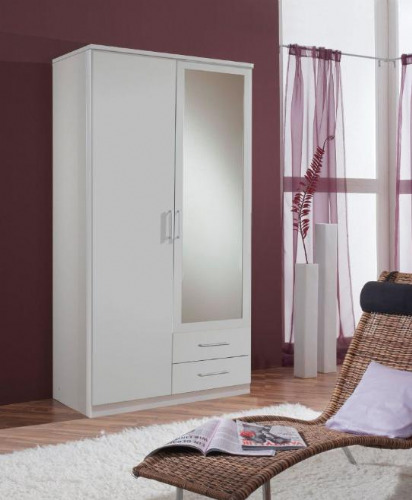 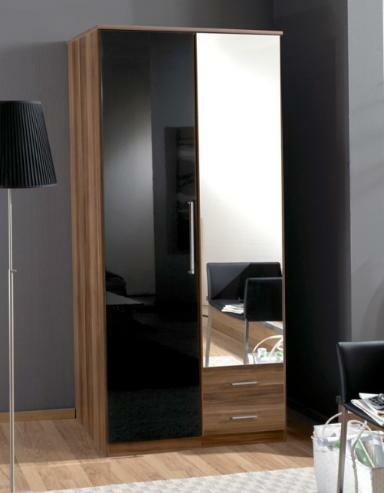 We have been the UK's top bedroom furniture wholesale suppliers for over 10 years.